With its beautiful lakeside setting and the snow-capped peaks and glaciers of the Hohe Tauern National Park in the distance, the popular resort of Zell am See has lots going on in summer and offers a wide selection of shops, cafés and bars in its attractive pedestrianised centre. 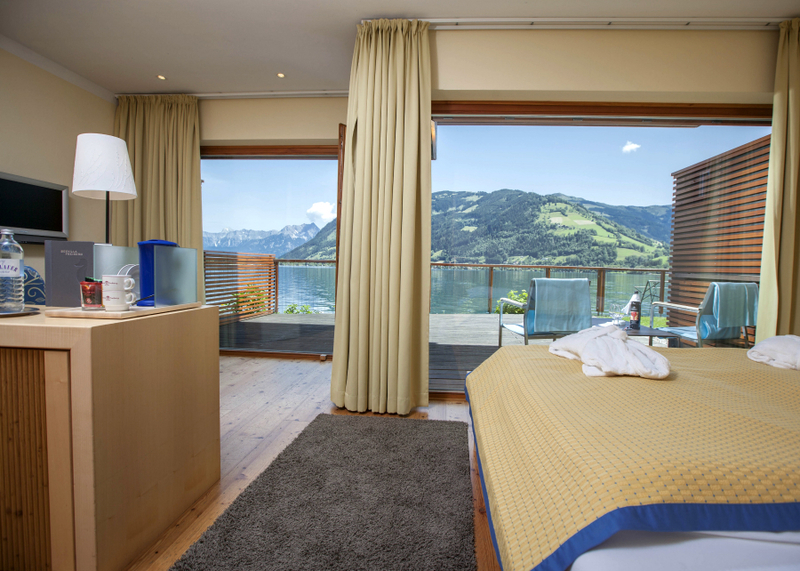 Nearby Kaprun is also a popular base offering a good selection of Hotels and the two championship 18-hole courses at the Golf Club Zell am See-Kaprun lie between these two resorts and are around ten minute’s drive away. 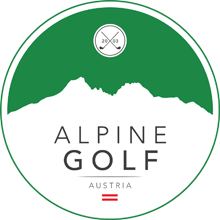 There are a further ten courses within an hour’s drive including those around Salzburg so, for maximum golf, you could consider playing one of Salzburg’s courses on your arrival or departure day. Off the course, Zell am See-Kaprun offers a huge selection of activities including lakeside walks, sailing, boat-rides, bathing in the lake, mountain hikes, mountain biking and even summer skiing on the Kitzsteinhorn glacier high above Kaprun. Our selection of Hotels in this region is by no means exhaustive. If you are looking for a particular hotel or type of Hotel, please let us know and we’ll do our best to find it. 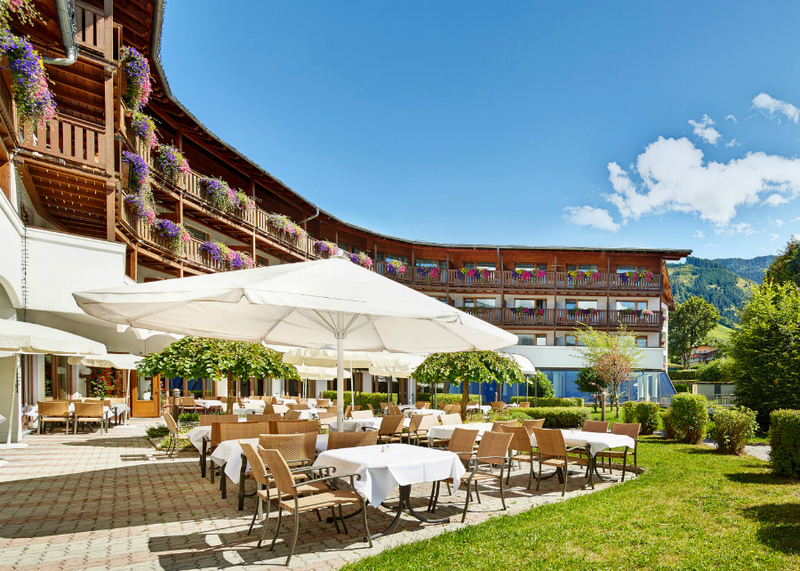 Located in the centre of Zell am See, the small and family-run Hotel Heitzmann offers golf and wedding packages where the emphasis is firmly on delivering a warm and personal service. 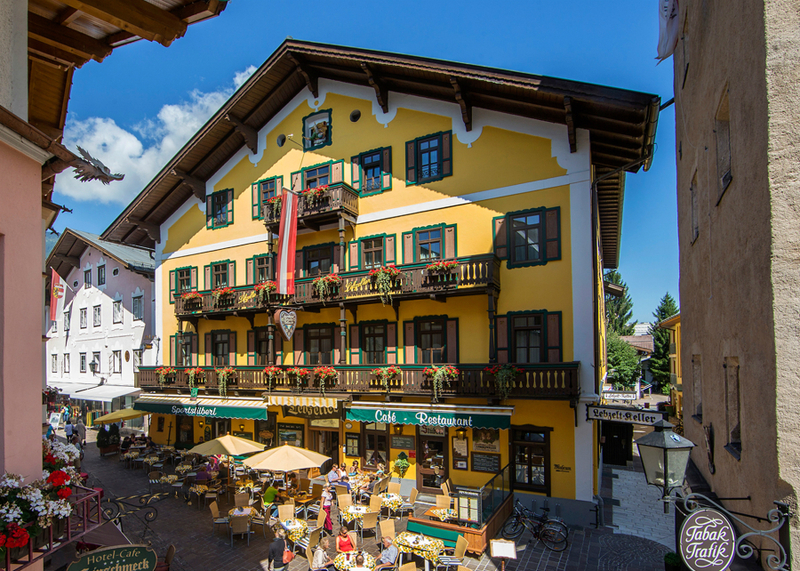 The 4* Hotel Lebzelter is a traditional and historical Hotel dating back over 500 years where guests will enjoy a typical, cosy Austrian atmosphere in the pedestrianised centre of Zell am See. 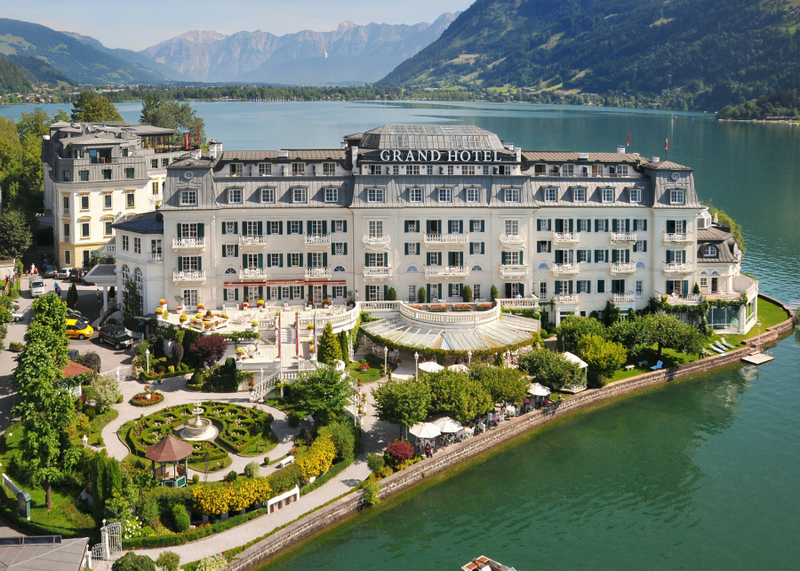 The Grand Hotel is without doubt one of the finest hotels in Zell am See and has extensive wellness facilities including an indoor pool and access to its own private beach on the lake. It enjoys a prominent location on the lake and the pedestrianised town centre is on the doorstep. 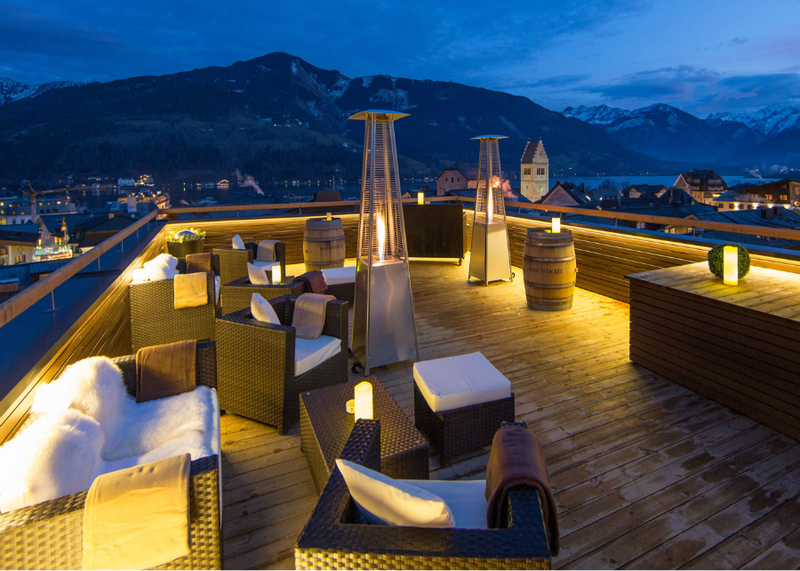 Zell am See is just over one hour’s drive from Salzburg and around 2.5 hours from Munich. 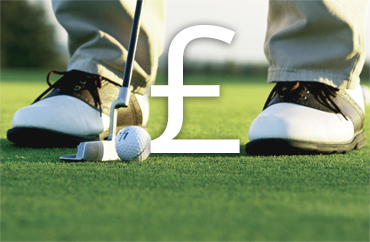 Check out our price guide for sample golf holiday prices to Austria. We offer a tailor-made service with flexible arrival days, any number of nights away and any number of rounds of golf. For your personal quote, please get in touch here.